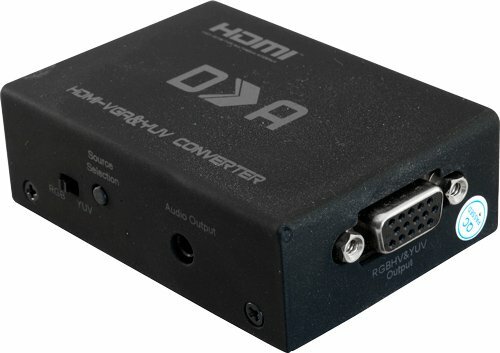 Your new laptop only has HDMI out but you want to use that old VGA monitor you have lying around? 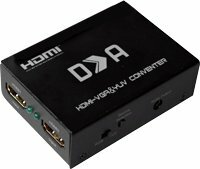 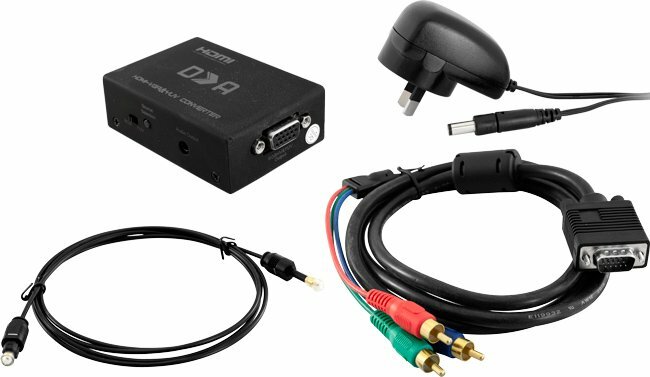 Convert your HDMI source to VGA with the HVY01. 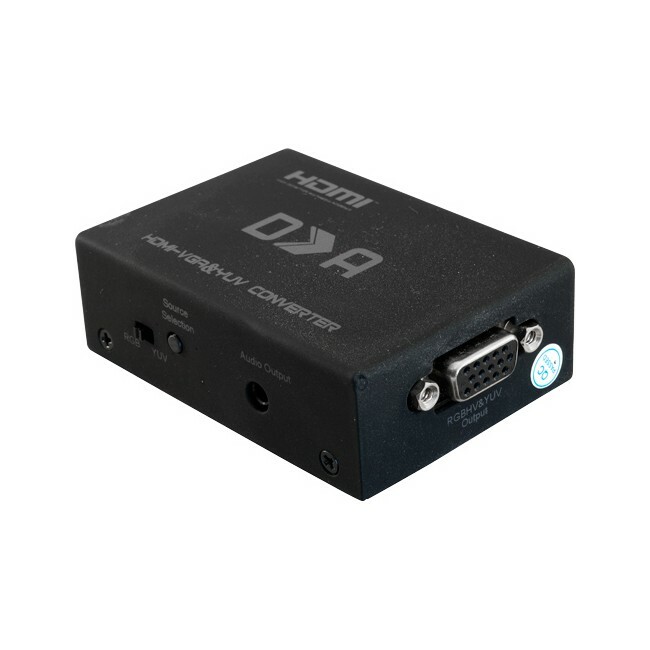 With dual HDMI input you can also connect a STB to your old monitor or display, and switch between inputs with ease.